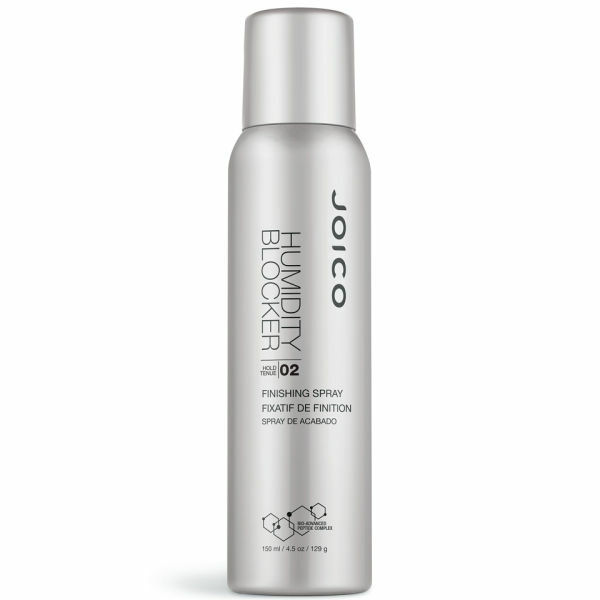 A must-have spray product that protects the hair from humidity in all climates, seasons and geographic areas by creating a protective “umbrella-effect” barrier. 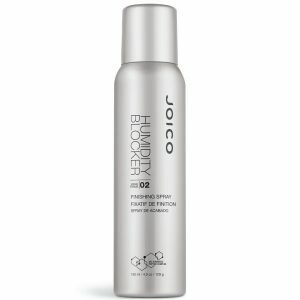 It controls frizz while lending shine and keeps the style perfect without leaving the hair lank. It contains Almond Butter, that conditions the hair shaft and protects against humidity; Shine Fix Complex that gradually releases Linseed Extract.